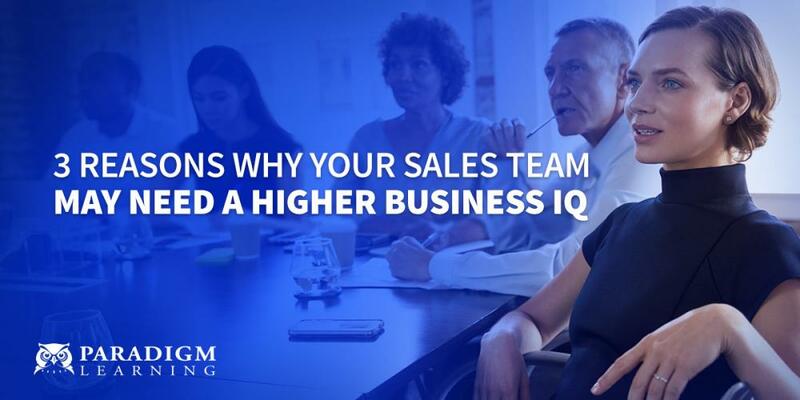 Whether a manager has been promoted from within the organization or is a new hire, there are certain business acumen principles that will help them excel in their new role. Understanding each of these concepts allows managers to make informed financial decisions. 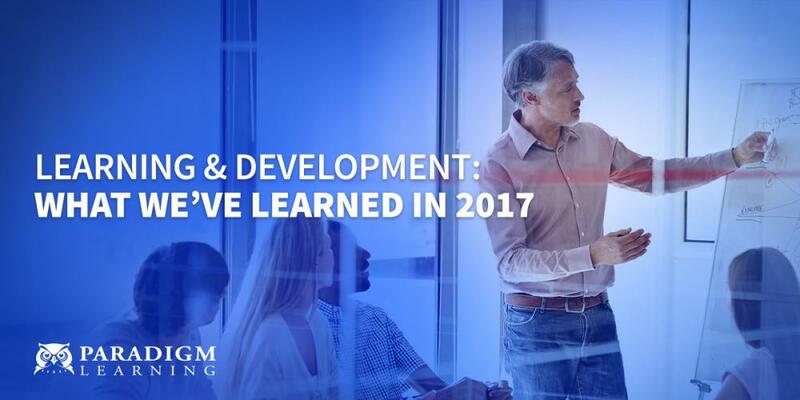 Lacking some or all of this knowledge can create barriers in a leader’s decision-making process. Including – but not limited to – creating budgets, forecasting, and even managing costs. Basic financial literacy is the ability to interpret financial statements and extrapolate the story behind the numbers (at a high level). This allows managers to translate and retell that story to their direct reports - providing context for the organization’s financial objectives to those that aren’t as business savvy. There is a huge difference between cash, profit (gross profit, operating profit, net profit), and revenue. 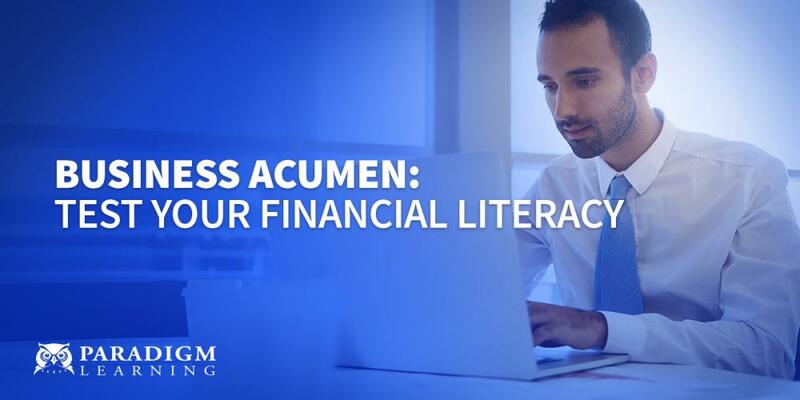 Using these terms interchangeably (or simply referring to them all as “money”) can muddy the business acumen waters and further complicate someone’s path to financial literacy. • Gross Profit – Sometimes called “gross margin” or “gross profit,” and calculated as net sales minus cost of goods sold. • Net Profit – The amount remaining after deducting all costs (including taxes and interest) from all income. Losses are indicated in parentheses on financial statements. Not all margins are created equal. Gross margin, operating margin, and net margin all express different information. Being able to calculate and understand the story told by these formulas gives managers a deeper insight into the health of their organization. The impact (on margin) of an unbudgeted expense cannot be overstated. To most, the amount of revenue needed to offset even a relatively “small” expenditure comes as a shock. Imagine that an organization has a ROS of 10% on $1,000,000 in sales. This means they keep 10 cents for every dollar sold. Now let’s say they have to spend $4,000 on a new computer. How much would the company have to sell to make up for this expense? As you can see, even a relatively small expense can require a lot of additional revenue to offset. And in today’s competitive business world, slimmer profit margins require even more sales to cover these expenditures. Armed with business acumen, managers can use the financial levers they pull to increase top-line revenue, manage costs, maintain or improve bottom-line profit, allocate resources wisely, and maximize the use of assets. With comprehensive business acumen training, your managers can gain the financial literacy that is necessary to make a meaningful impact. See how we fight the knowledge gap and make a meaningful impact in our Infographic.